To fall in love at first sight is something that happens a lot in movies and TV but not something I really thought about in real life. To reflect back on myself though, I do believe it has happened. No, I am not talking about how I met Nash (that’s a much different story). This is about how we ended up with Teddy. The day we decided on a dog was pretty random; serendipity even. Our parents have denied us from having dogs and cats as pets for years. Mom used the excuse that she was allergic. However somehow (i still can’t really describe how to this day), we talked mom into allowing us to get a hypoallergenic cat. Yes, we had begun the search looking for a cat. 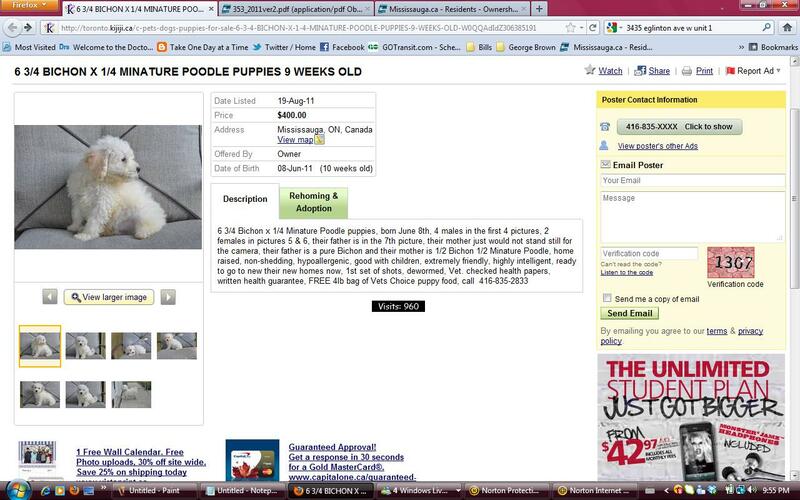 Me and my sister browsed the cats on Kijiji for a while but then something enticed us to look at puppies. And there it was, 6 hypoallergeneic bichon poodle puppies. We called up the owner of the ad and within an hour had driven across town to see all 6 puppies in his backyard. We had wanted a male puppy and chose the most active and friendly from the litter. 5 months later, Teddy is now part of the family. I had not noticed this until I recently found photos of the original listing on mom’s computer. 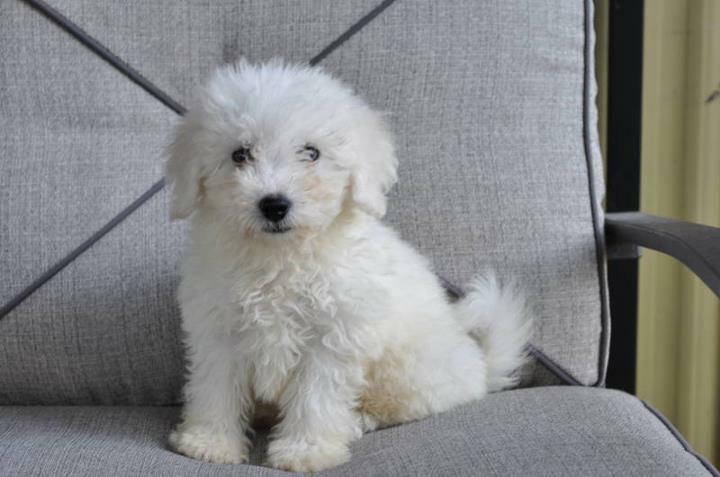 We had chosen the exact same puppy we had seen online. The one we had fallen in love with on the Kijiji ad was the same one we would take home an hour later. 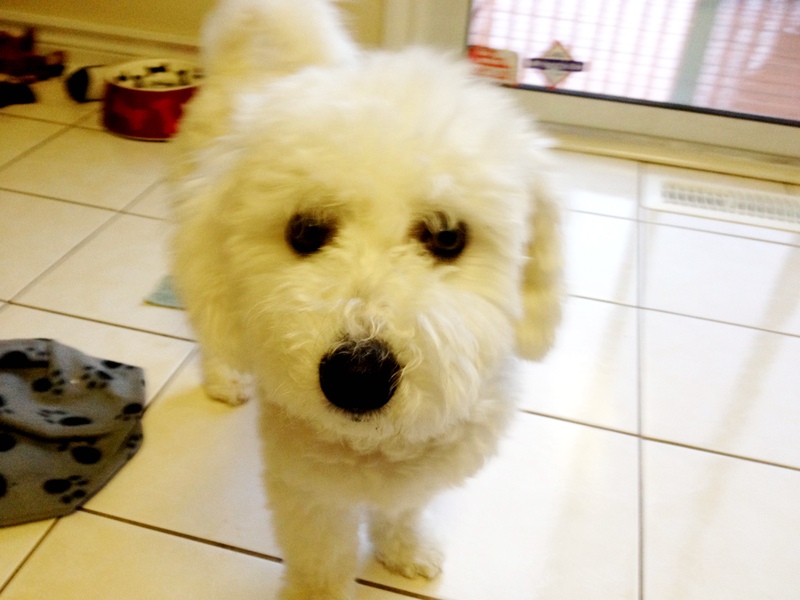 Serendipity or not, we had fallen in love at first sight and we were destined to meet Teddy. He may come back all muddy, eat our slippers, paw at us for food but we could not ask for any other puppy.